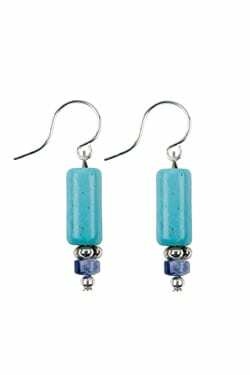 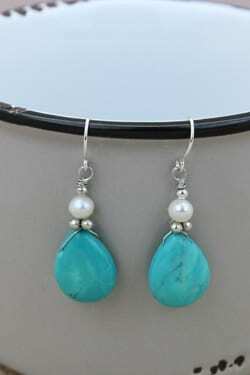 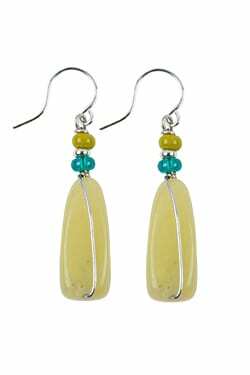 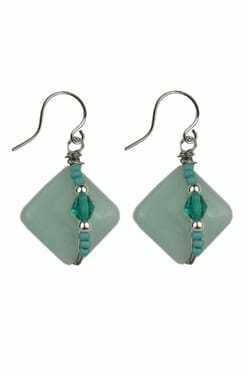 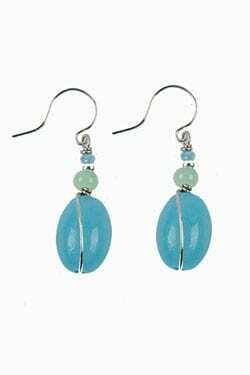 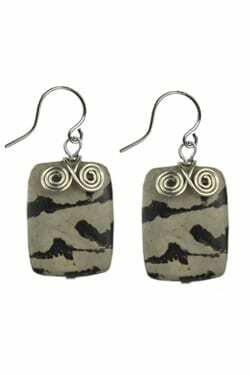 Magnesite Turquoise Handcrafted Earrings. 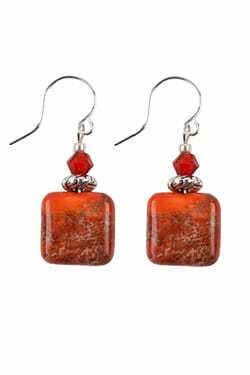 Its been used as a valuable ornament for ages and was used by the Egyptians thousands of years ago. 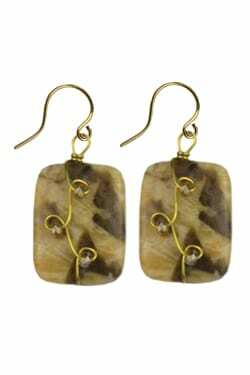 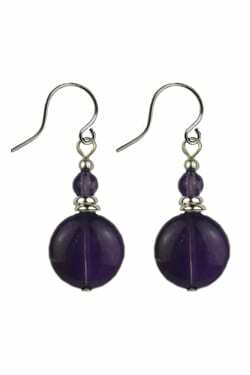 Ear wires are hypo-allergenic for those with sensitive eaars.